Q: Does Premium Beautiful Foundation Lingerie affect blood circulation and health? Would it cause any changes in body contour? A: No, this is because Premium Beautiful Foundation Lingerie is made from natural fibre, nylon, tetron and lycra manufactured with the latest technology according to ergonomic design. The Far-Infrared Ray promote blood circulation and metabolism, whereas the sweat absorption materials help ventilation, hydrophilic and no heat trapping. Therefore, Premium Beautiful Foundation Lingerie does not affect health and blood circulation. On the other hand, it reshapes and sculpts body contours. Q: Does Premium Beautiful Foundation Lingerie trap heat? A: Premium Beautiful Foundation Lingerie is made from natural fibre, nylon, tetron and lycra manufactured with the latest technology for greater efficiency on sweat absorption and ventilation. Q: When is the appropriate time to take measurement if I want to wear it after childbirth (postpartum)? A: It is recommended to take measurement during the 6th or 7th month of pregnancy because it is similar to the postpartum body shape. If more than 8 months, then you should take the measurement after 3 days of delivery! In addition, you should wear after 7~10 days of natural birth. Depending on recovery conditions for C-section women, it is usually worn after 10~14 days. The best slimming period for postpartum women is within 6 months, for better slimming effects if worn earlier to reposition both organs and uterus. 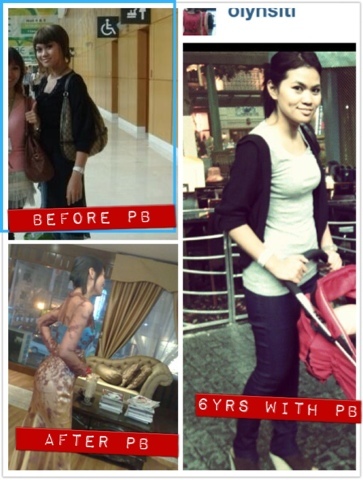 Q: How long does it take Premium Beautiful Foundation Lingerie to have reshaping? A: Wearing reshaping lingerie is a natural adjustment process which needs persistence. Usually it shows the effects directly after wearing but needs 1-6 months for reshaping depending on body conditions. 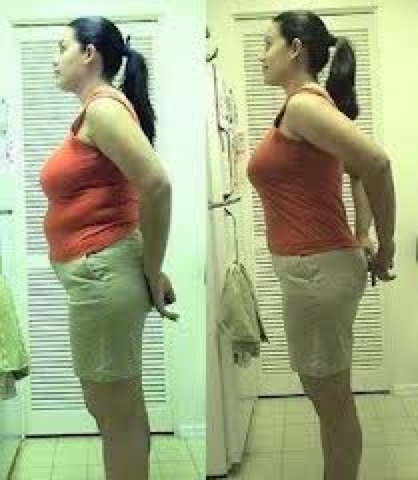 For 1-3 months, body fat is moved and repositioned. Reshaped contour is normally completed after 6 months. While wearing Premium Beautiful Foundation Lingerie, you may feel discomfort and tightness on the first 1-15 days. After the adjusting period, you will feel more comfortable as you wear! Q: Should I wear both long girdle and waist nipper too if I am wearing Premium Beautiful Foundation Long Brassiere? A: Premium Beautiful Foundation Long Brassiere and Long Girdle are basic functional lingerie to give a sleek line on breasts, waist, stomach, buttocks and thighs; whereas waist nipper lifts full breasts, adjust the breasts and stomach contour to correct posture. If you are wearing fit clothing, a complete set of Premium Beautiful Foundation lingerie helps to reshape a perfect and beautiful body line. 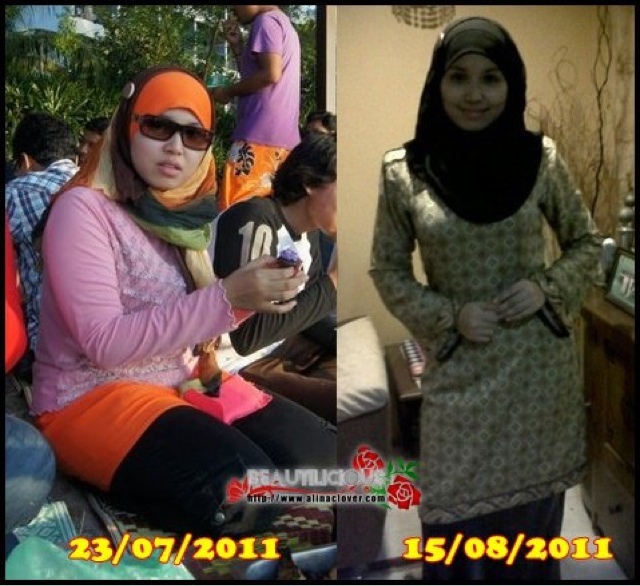 This is me, start wearing Premium Beautiful before married because i had bad period pain plus my flat body shape.